In November, 2015, the offices of Californian oncologist/hematologist, Michael S. Benjamin, M.D., were burgled. The thieves stole a number of paper charts which contained a limited amount of protected health information of his patients. 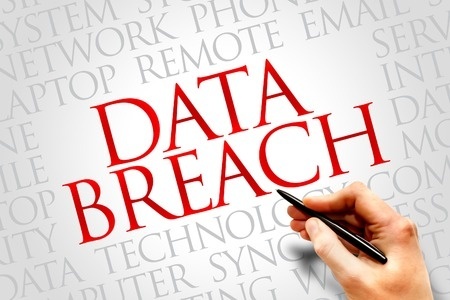 Patients have now been notified of the data breach by mail, and the Department of Health and Human Services’ Office for Civil Rights (OCR) was alerted to the security breach on December 28, 2015. The breach report listed on the OCR breach portal indicates 1,300 individuals were impacted by the breach. When a data breach is suffered that impacts more than 500 individuals, in addition to issuing individual breach notification letters to the victims, HIPAA-covered entities are obliged to provide a notice to “prominent media outlets serving the State or jurisdiction.” As with the issuing of the individual notices, covered entities have up to 60 days following the discovery of a breach in order to do this. According to the media notice, a number of data were contained in the charts, which included names of patients, dates of birth, addresses, phone numbers, marital statuses and the names of the spouses of patients. Clinical information was securely stored in an EHR system which was not compromised during the burglary. The health information exposed was limited to the height and weight of patients as well as blood pressure data recorded on each visit. The names of referring physicians were also listed on the charts along with lab values. Social Security numbers and insurance information were also stolen during the burglary. The thieves did steal patient data that could potentially be used to commit identity theft and fraud. Consequently, patients have been advised to monitor their credit carefully and check Explanation of Benefits statements for any sign of fraudulent activity. The burglary was reported to law enforcement immediately upon discovery and a police investigation has led to the apprehension of a suspect. A number of the charts have now been recovered by police officers.